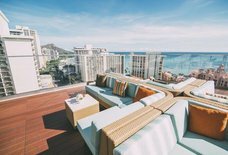 The Beach Bar: A Honolulu, HI Bar. 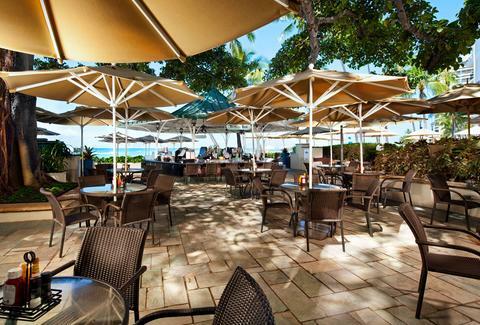 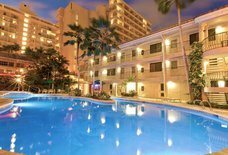 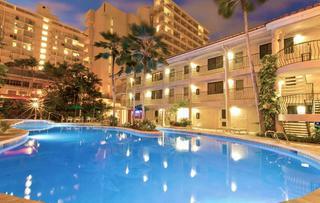 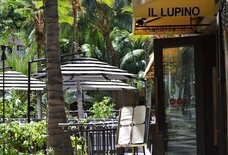 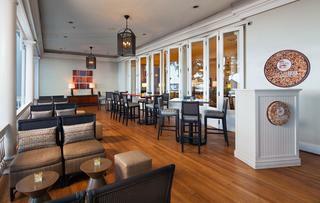 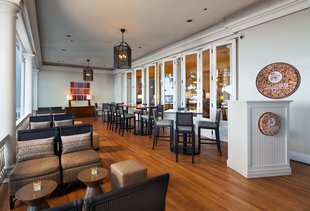 Located at one of the oldest hotels in Honolulu, the Beach Bar serves signature cocktails within steps of Waikiki Beach. 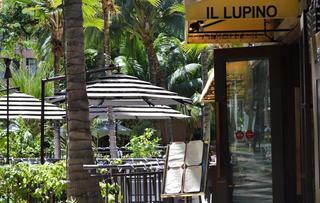 In the past, the likes of Frank Sinatra were patrons of this popular outdoor space.